Over 900 across the world, including USA, Canada, Australia, UAE, Hong Kong and more. Mathnasium have been franchising since 2002 and today we have over 900 learning centres successfully operating around the word, where we teach children maths in a way that makes sense to them. The decision to enter the UK involved a 2-year translation project to ensure that our propriety curriculum corresponds with the national curriculum and is complementary to the English educational landscape. 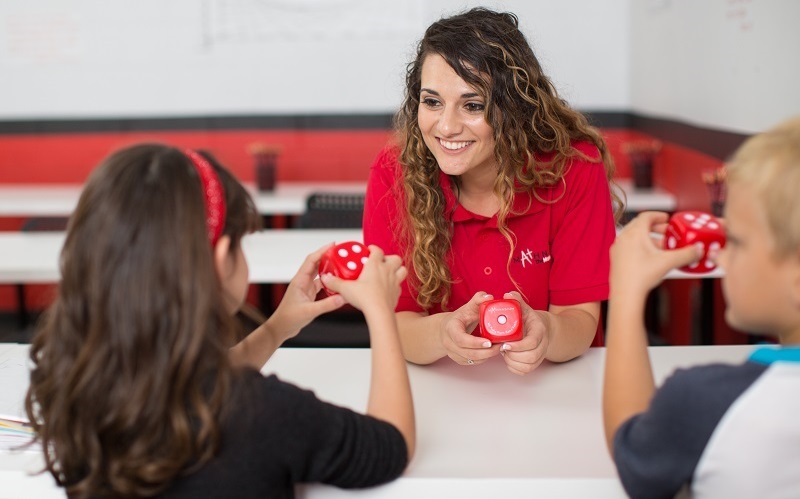 Our franchisees are from all sorts of backgrounds but one thing they have in common is that they all find Mathnasium a fun, rewarding business. The results speak for themselves, excellent student progress, very satisfied parents, successful franchisees and strong global growth. Our high street learning centres offer a membership based, individualised learning programme where students can drop in on a flexible basis as often as they like and get help with their homework too. The Mathnasium approach uses specially trained maths instructors to deliver its innovative approach, going beyond traditional maths tutoring to develop understanding and build a love for maths by teaching it to children in a way that makes sense to them. 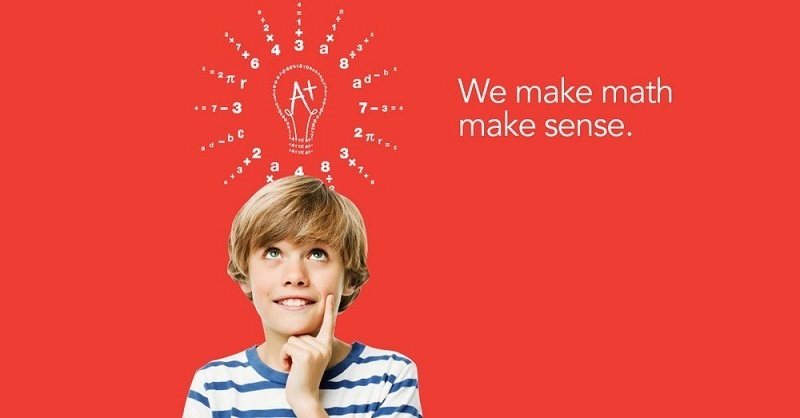 We use a unique combination of mental, verbal, visual, tactile and written techniques, focusing on helping children to build their number sense to increase confidence and improve critical thinking skills. We provide a combination of online, in-person, live operational and apprenticeship style training. You will learn everything from putting together a bespoke financial model to securing a lease on a commercial property, recruiting great people, training and leading your team, generating and converting sales all alongside the unique proprietary curriculum, the Mathnasium Method. Our Mathnasium Method and proprietary business software management system houses 22,000-plus pages of curriculum, providing your operational toolkit. Our Field Business Consultants offer you support whenever you need it, with training, regular support visits and an annual convention. The franchise fee for Mathnasium is £29,500* (+ VAT) and includes the equipment you need to get your centre open, but there will be additional costs associated with preparing the building, as well as a requirement for some working capital. Costs will of course vary by location and depending on the size of your centre but based on previous Mathnasium centres we estimate your total investment (including the franchise fee) will be somewhere between £90,000 and £130,000. *Most banks will lend you between 50% and 70% of the total funding required. They will of course require you to present them with a business plan showing a detailed financial model for your business, but don’t worry – we will support you in your application. A Mathnasium Centre can generate a significant return on investment, as well as providing you with a secure capital asset for the future. Contact us to learn more about the profitability and earnings potential of this exciting business sector, and if you wish we will be happy to meet with you and share detailed financial illustrations based on existing business performance. Franchisees don’t need prior experience within the educational sector nor do you have to be a maths genius! Many of our franchisees empathise with our cause as a result of having struggled with the subject themselves during their own education or even as a parent. One common factor shared by all our franchisees is that they are all passionate about helping people. Some franchisees run their learning centre on a model where they are active in the centre, managing the team on a daily basis. Whereas others employ a Centre Manager and take a more business management approach to their involvement. Either way Mathnasium is not a business you can run remotely, it is a hands-on business, but your involvement can be tailored around other commitments if necessary. Contact us now to receive a free, no obligation information pack and take your first steps on this unique and rewarding journey! By filling in the form below you will be able to download a copy of the Mathnasium Learning Centres prospectus.